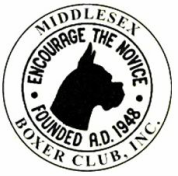 Many boxers find themselves in need of rescue or rehoming through no fault of their own. In New England we are lucky to have a few different individuals and groups dedicated to helping find these wonderful animals the second chance they need. For many families a rescue boxer is the perfect solution. For more information on Boxer Rescue please use the links provided below.